Guardian Art by David Bisbal Gallart! 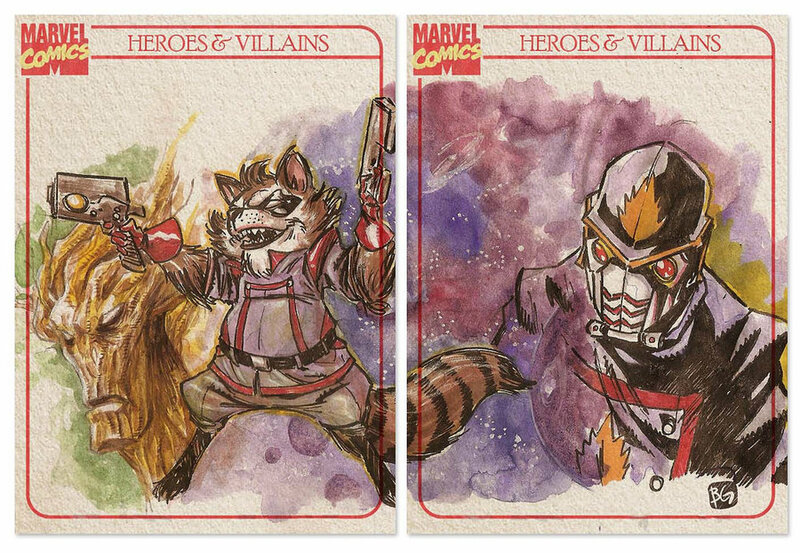 Among some other comic-inspired art, I found these wonderful little watercolor pieces done by David Bisbal Gallart on his DeviantArt page, which can be found here. I’m not sure if these are for sale, but I hope they are because I’d love to hang them up on my wall. This entry was posted in Extras by dan. Bookmark the permalink.